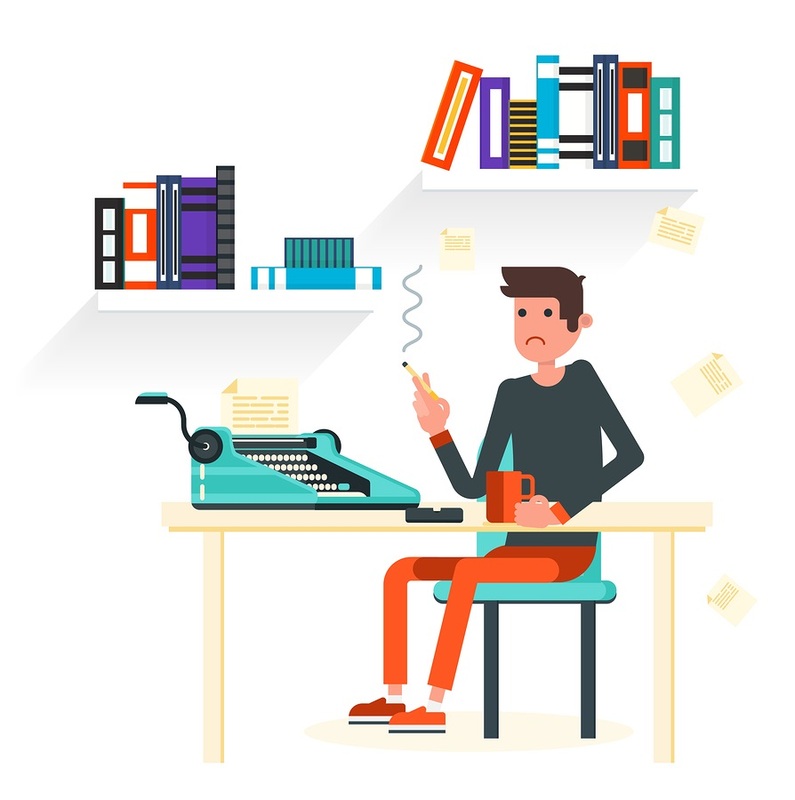 ​Stationary computer work immobilizes the joints, creating an increased chance of musculoskeletal pain. According to the Global Burden of Dis﻿ease, lower back pain is the leading cause of disability. It is estimated that 15 to 20% of Americans will have﻿ back pain within a year and 50% to 80% will experience back pain at least once in their life. According to OSHA, musculoskeletal disorders account for $1 of every $3 spent on workers compensation and the cumulative yearly cost ranges from for $15 to $20 billion. As a corporate wellness advocate, these statistics are probably not news to you. Did you know that after 76,000 patient reviews on HealthOutcome.com, that "postural modification" is rated as the most successful treatment for lower back pain? Postural misalignment is caused by weak and tight muscles. Poor posture can be fixed through targeted posture exercise, a lot faster and easier than you think. VerticAlign offers a corporate wellness solution that is a results driven posture coaching plan for your employees that will reduce their back pain and improve their bottom line. “I​​​​​ ha​​​​​ve been experiencing chronic neck and back pain for several years now. I remember it first starting with a kink in my neck that never seemed to go away. I ended up going to the doctor who in turn ended up sending me for physical therapy. That, along with some visits to a chiropractor seemed to help for a little while. From time to time it would flare up again. I found a few exercises on YouTube that were recommended to correct forward head posture. I did some of those. I'm sure they were good. It was around this time I came across the VerticAlign website. Posture Coach Zeena seemed to have a solid plan of attack. A variety of exercises that would help improve my entire body alignment, not just one area. Sounded good to me, so I purchased the course. Did it work? You bet it did. Just take a look at my pictures after only one month. I look taller and leaner, although my weight hadn't changed. Did it help with my pain? I have not have any issues with neck pain since." The Slouch Solution is a 4 week targeted coaching program with easy to follow workouts delivered to each employee's email account, 6 days a week. Each workout is designed to be done with minimal equipment that can be done in the comfort of their home or office workout facility. The only equipment needed is a foam roller, a stability ball, and a tennis ball. 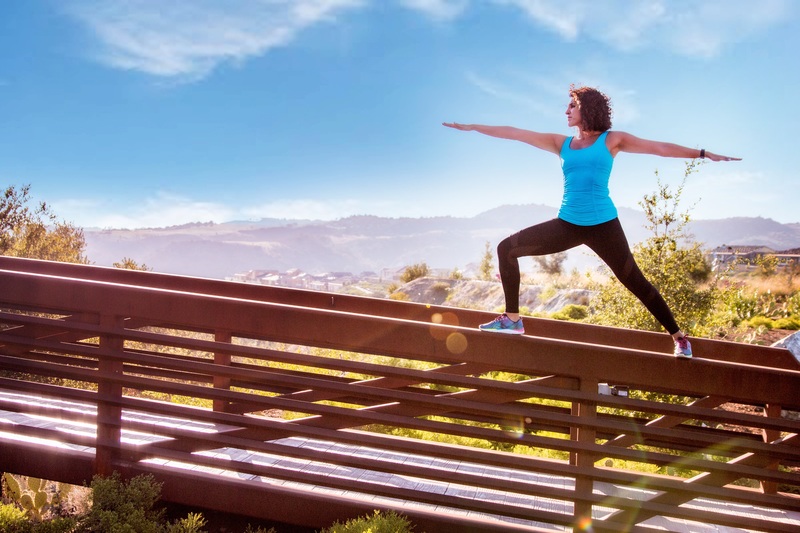 Every employee will be coached directly by Zeena Dhalla, internationally renowned Pilates instructor, published author, and certified posture specialist. ​Each workout lasts 20 minutes, and can fit it into any busy schedule. Coach Zeena will be available to view your employee's exercises and stretches when feedback is needed, and nudge those that might miss a day. Access to the program for 30 days after completion of the 4 weeks so that employees can continue to learn and practice the exercise protocols. This is what a day in the program looks like. It will be sent directly to each employee's email address and will include video links to watch for each exercise. BONUS OFFER: All participating employee's will receive VerticAlign's Daily Desk Plan, which outlines exactly what desk exercises and stretches to do every hour at their work station. Zeena is a Certified Posture Specialist, Pilates Instructor, Personal Trainer, Wellness Coach, Published Author, Speaker and Entrepreneur. She is the founder and CEO of VerticAlign Posture Coaching, which provides pain free posture focused workouts for clients all over the world. 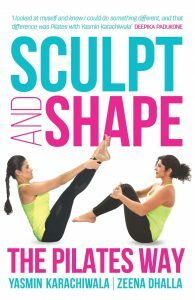 She is the co-author of the critically acclaimed book Sculpt and Shape: The Pilates Way. Read more about Zeena here! 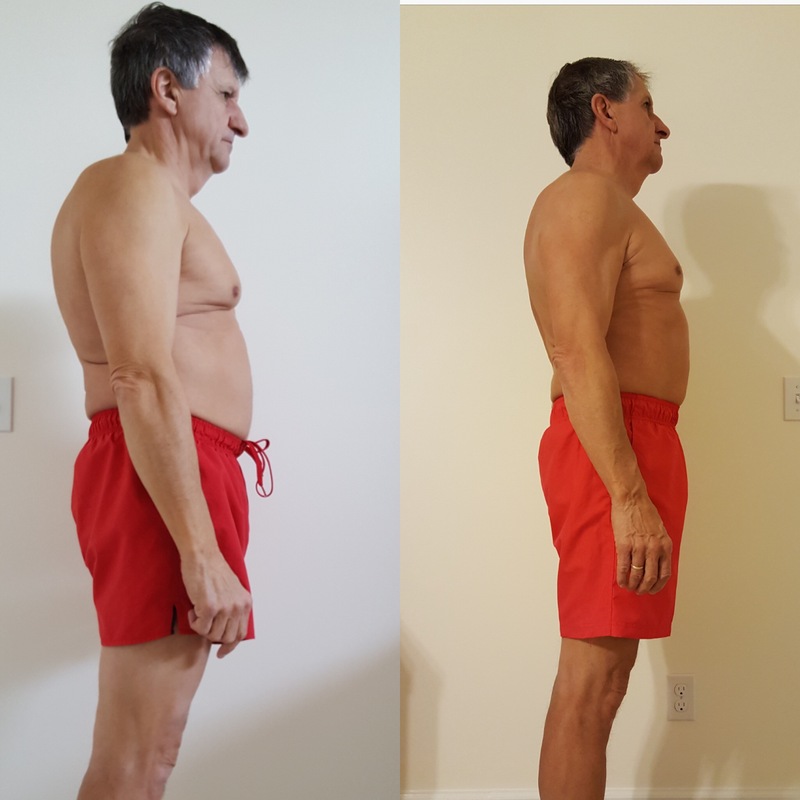 VerticAlign offers optional progression plans for clients to continue after their successful first four weeks. This can be offered to your clients at their cost, or rolled into an overall long term corporate wellness program.